Are you drooling over yesterday’s gallery of photos from Mikatan? 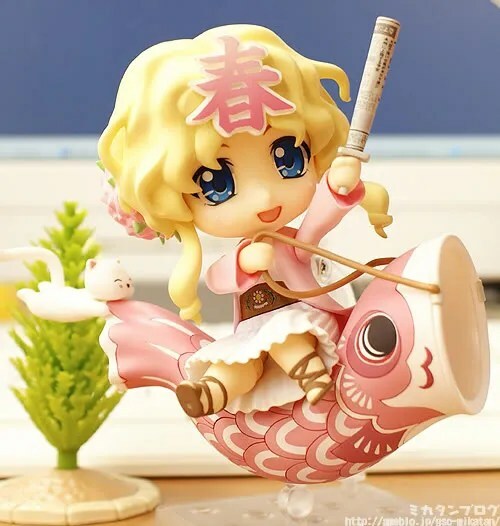 Well, the weather trivia mascot, Nendoroid Haru-chan from NHK News Watch 9 is available for pre-order on your favorite figure/figurine online stores starting from today. 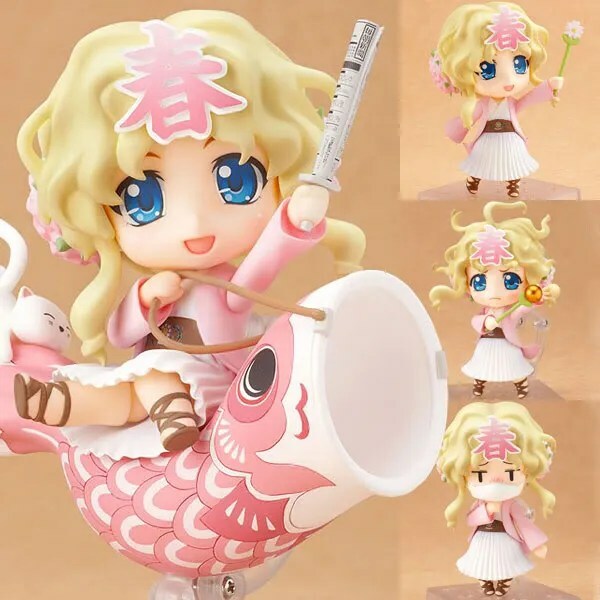 Apparently, she will bring a lot of stuff inside her packaging, namely: three expressions, a pair of hair, some pair of hands, palms, and legs, two magical sticks, a carp banner, a cat, and a rolled-up newspaper sword. 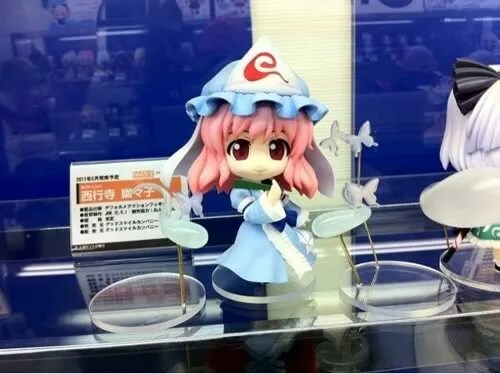 The prototype of Nendoroid Saigyouji Yuyuko from Touhou Project was first spotted at the NicoNicoLive broadcast previously and now she has made her debut appearance. 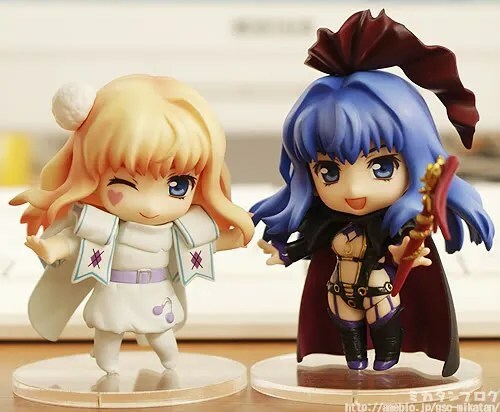 She will bring along her eternal friends – the surrounding ghost – which are supported by some dedicated stands. 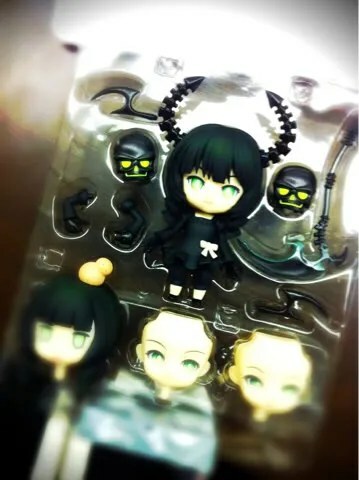 It looks like she is scheduled for May 2011 release with no pricing detail have been announced yet. Haru-chan’s pic after the break. 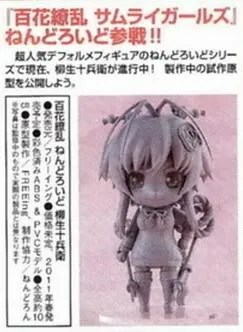 UPDATE: Nendoroid Kinoshita Hideyoshi also made an appearance! 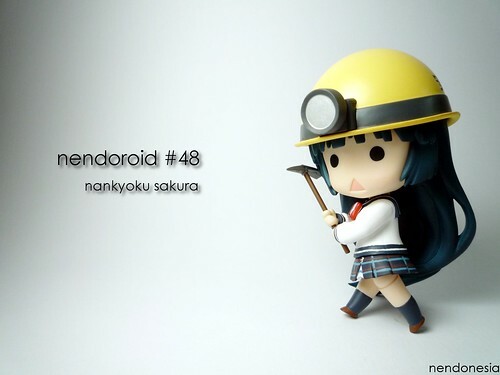 Enter your email address to follow Nendonesia and receive notifications of new posts by email.